A tasty dairy-free cheese that ticks all the boxes! 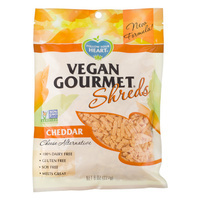 Soy free, Gluten Free, Non-GMO and of course with the real cheddar taste, texture and melt! 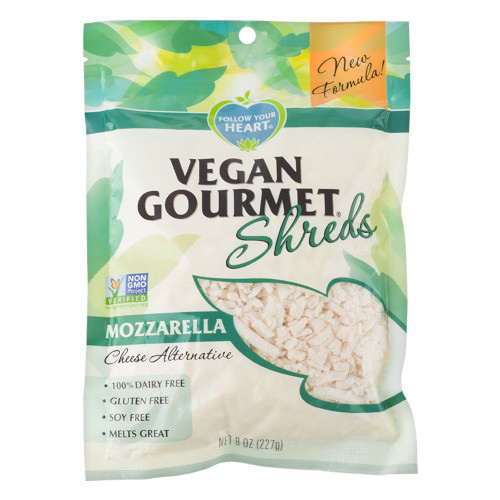 Perfect for classic meals like Mac n Cheese, melted in toasties and mixed with Mozzarella shreds for pizza topping.